Here’s another heartbreaking news pouring in! Mahesh Anand who played negative roles in the 80s and 90s is no more. 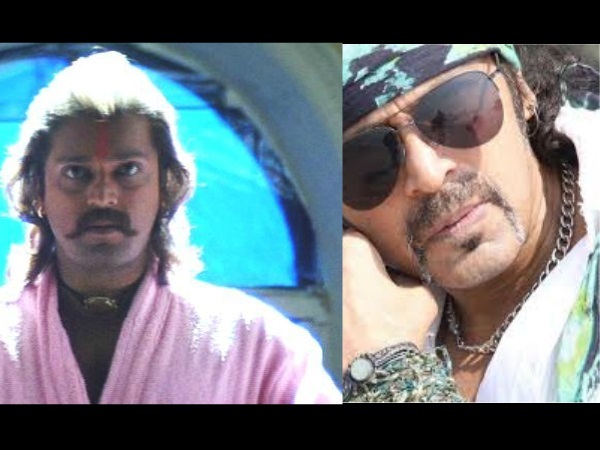 The actor was last seen in Govinda starrer Rangeela Raja. Mahesh who was last seen in Rangeela Raja had revealed in an interview with Cinesataan that he had been through financial difficulties during his time away from the industry. “Nobody signed me for 18 years. But god came in the form of a human being and offered me a small role. It’s a stepping stone back into the industry. Actually it has not hit me till now because for 18 years I have lived alone, with no work and no money,” he was quoted as saying. Mahes had revealed that when producer Pahlaj Nihalani called him to his office, he didn’t even have money for the autorickshaw fare. “I have worked with some big people, but nobody remembered me,” he had said.